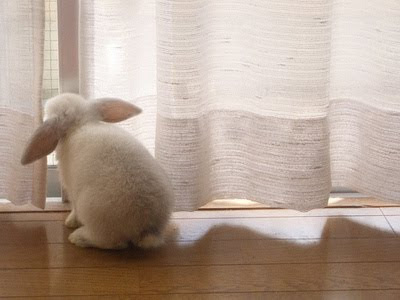 Rabbit Rabbit White Rabbit! I am not normally a superstitious person but I like this one because well...a little luck is never a bad thing & rabbits are cute! 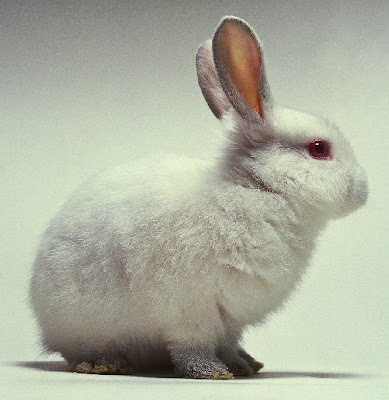 Saying the phrase "rabbit rabbit white rabbit" or "rabbit rabbit rabbit" upon waking on the first day of a new month is supposed to bring you good luck. Happy August!!! i've never heard this before! this post is adorable. 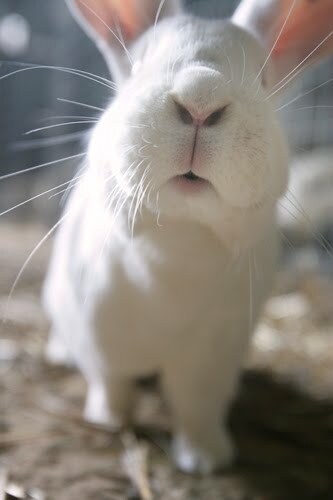 i have a grey bunny, but white bunnies are uber cute too!